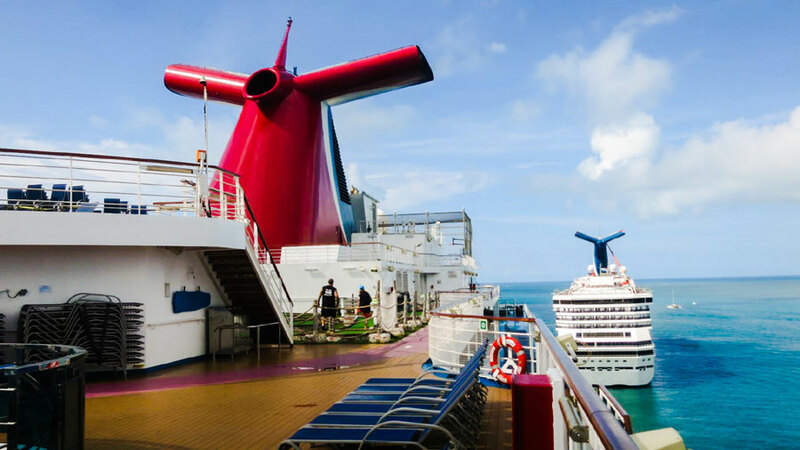 Carnival Cruise Line is currently running a Black Friday sale where cruisers can get $50 of onboard credit on select sailings and save up to 35% off bookings. The only problem – as of writing this you only have less than 43 hours to take advantage. It’s the holiday season which means huge savings from cruise lines for the Black Friday and Cyber Monday period. Carnival is running the “Holla Days Blockbuster Sale” which includes onboard credit and saving of up to 35% off. The Black Friday offer will end on Saturday, November 24 and it details $50 of onboard credit on select sailings through February 2019. Cruisers can also enjoy the “Sail Soon” promotion which offers up to 35% off select sailings. As always when it comes to promotions like this always check the terms and conditions before booking. Now is the best time to take advantage of holiday deals for Black Friday. Keep checking with the cruise lines for Cyber Monday deals too. We have already posted about all the major cruise lines which are offering Black Friday and Cyber Monday cruise deals. You’ll need to be fast before they come to an end. Cruise Hive readers can also check the top 10 price drops for Carnival Cruise Line.